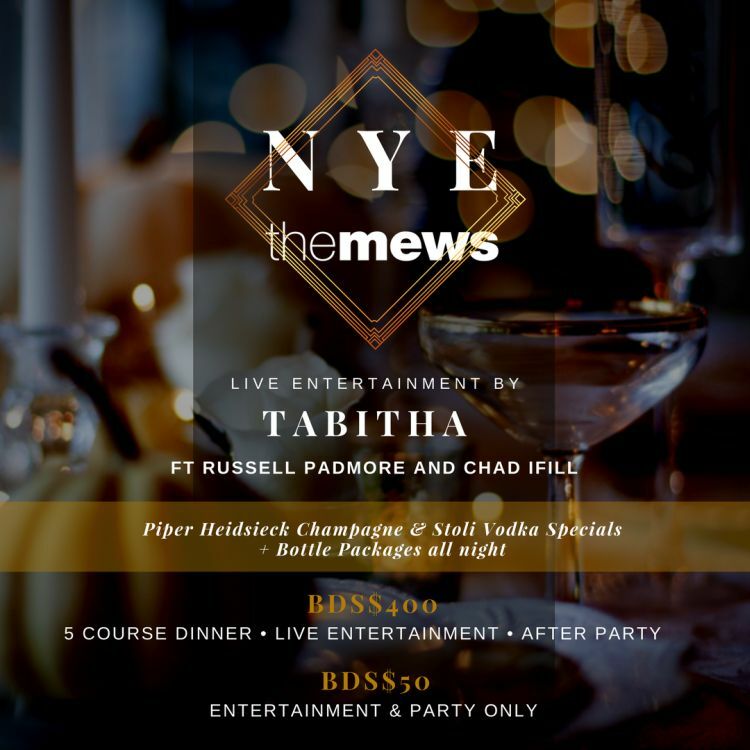 Ring in the new year in style with a grand five-course Old Year's Night Dinner at The Mews! 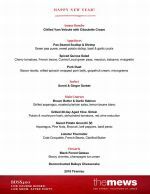 Dinner reservations from 6:00 pm. 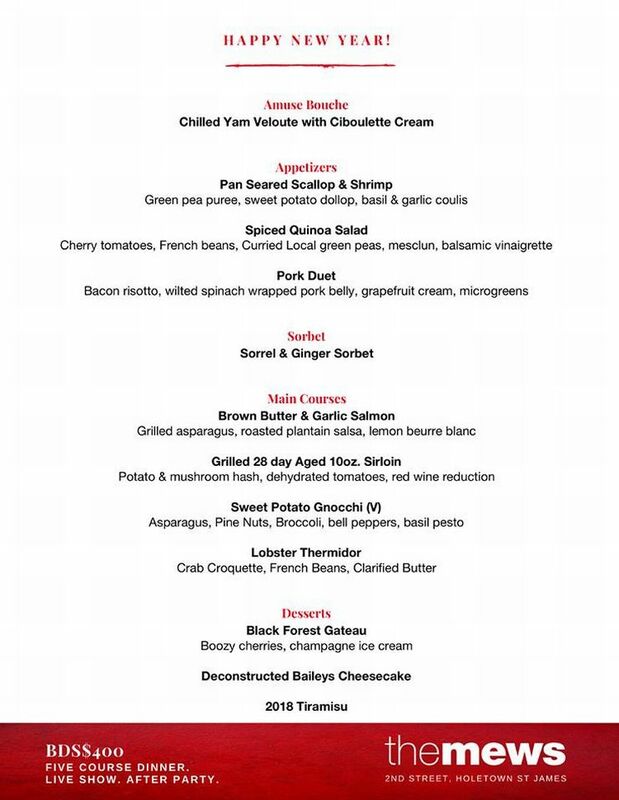 See attached flyer for Dinner Menu. 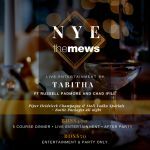 Champagne, Vodka and Bottle Specials all night.